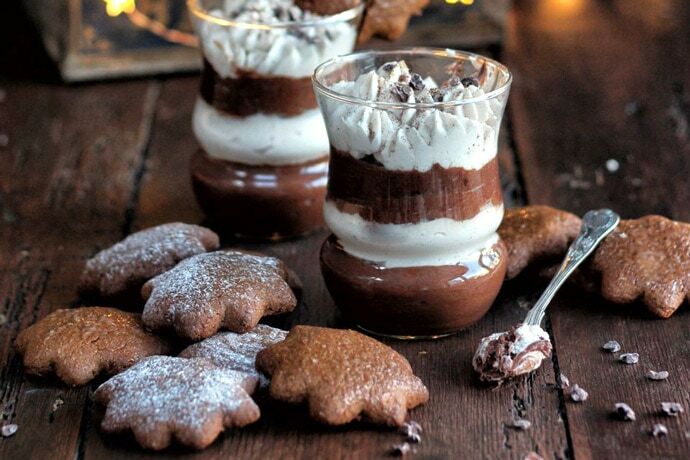 What’s better than a rich hot chocolate and a batch of homemade cookies? 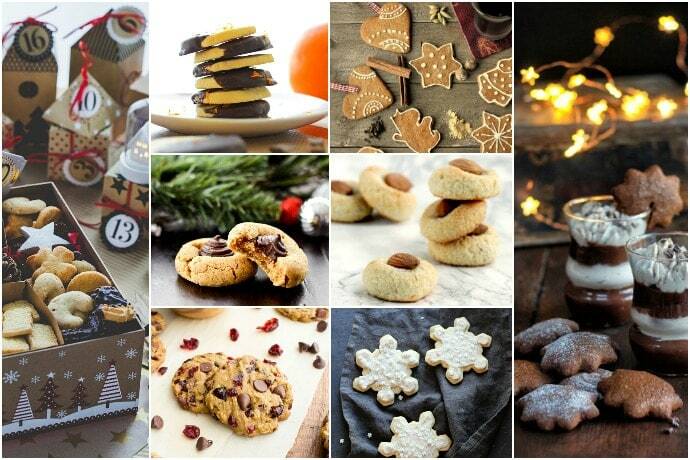 Celebrate the holiday season with these must-try 30 Easy Christmas Cookie recipes. 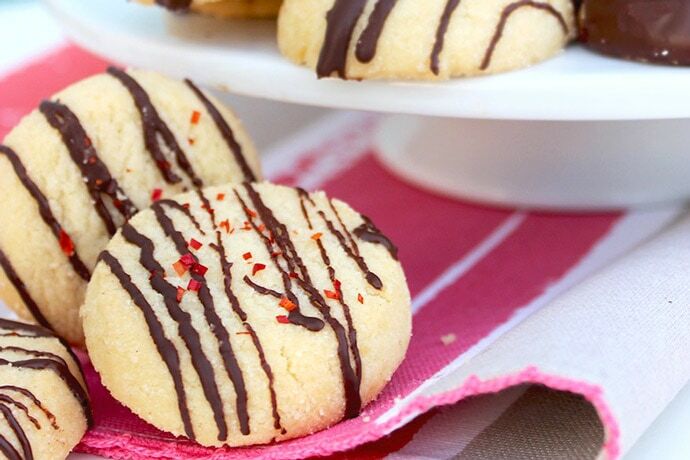 You can never have enough cookie recipes in your life, especially this time of the year! 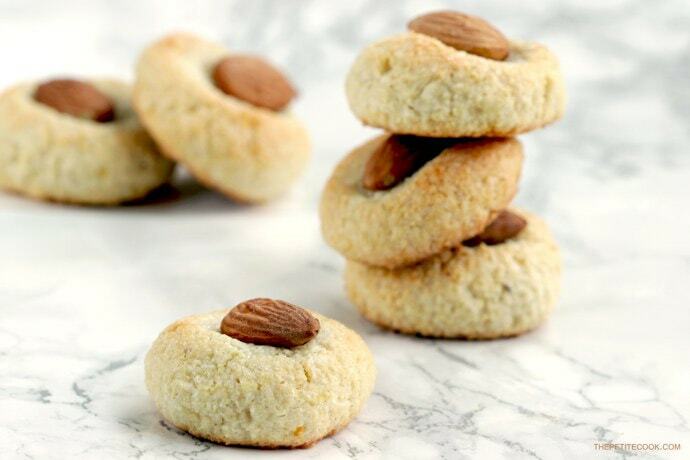 Cookies are just perfect for entertaining guests over the holidays, or as a way to decorate your Christmas tree, and my favorite use of all, for gifting the people you love. 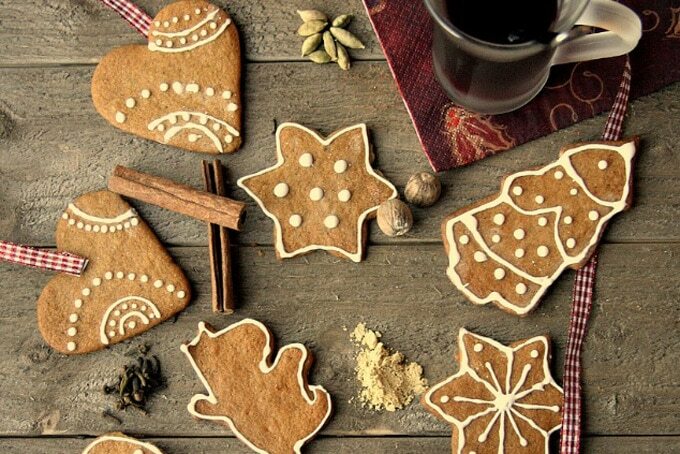 I asked some of my blogger friends to share their delicious Christmas cookie recipes, to inspire you baking a big batch of cookies during the festive season. 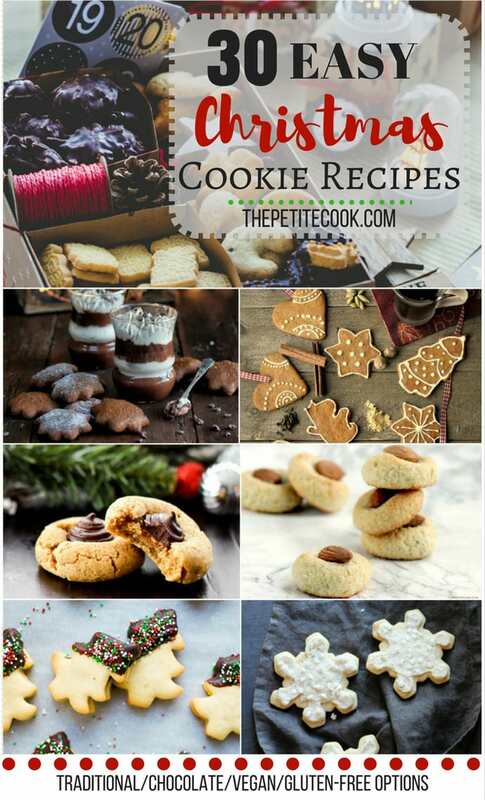 Whether you’re looking for traditional cookies, chocolatey versions, or vegan & gluten-free alternatives to make the cookie-lover in your life *including yourself* happy – I’ve got you covered! And if you need more cooking ideas for the holidays, check out my favorite fuss-free Christmas recipes. 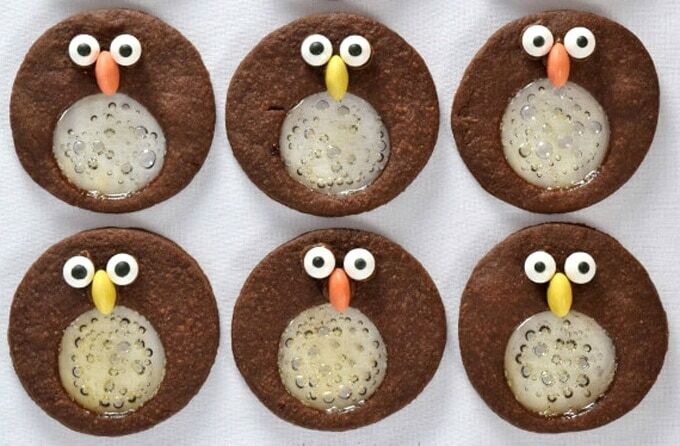 I will try out this recipe for my daughter, Andrea. She loves cookies..
Great to hear that Monica 🙂 I’m sure you’ll make your daughter super happy! 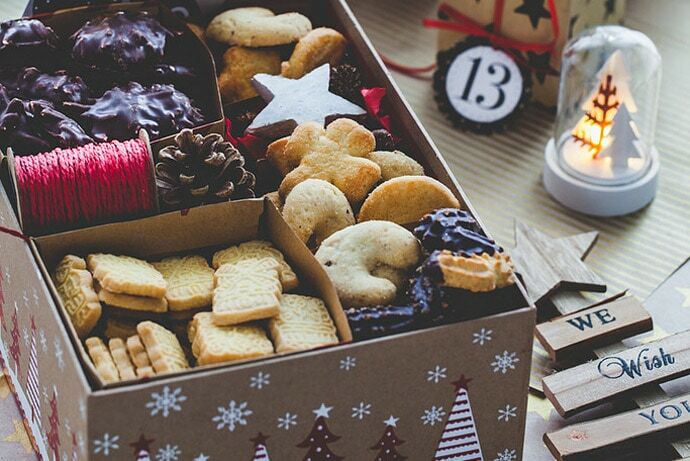 What a beautiful roundup of cookies without options that would please everyone in your life! Now the question is…which recipe to begin with first? ! Lots of brilliant ideas here, will be saving this for future reference! Thanks for including my cookies! !